Howdy everybody, this is Don Pierce, Co-Founder of Starday Records. 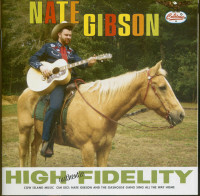 It's my pleasure to introduce to you a new record by my buddy Nate Gibson, along with his band the Gashouse Gang. Now these boys live all the way up in Boston and they're making some real fine country music up there. In the first half you'll hear the Gang play songs by Spinal Tap, Jack Owens and also my good friend Arthur 'Guitar Boogie' Smith. There's even an original tune in there by Nate as well as a couple of those early Starday numbers. In the second half you'll hear a few more original tunes by Nate, a couple of country music's biggest hits and a song that did very well for my Starday label, Wayne Raney's 'We Need A Whole Lot More of Jesus (And A Lot Less Rock and Roll).' I sure like it and I hope you do too. 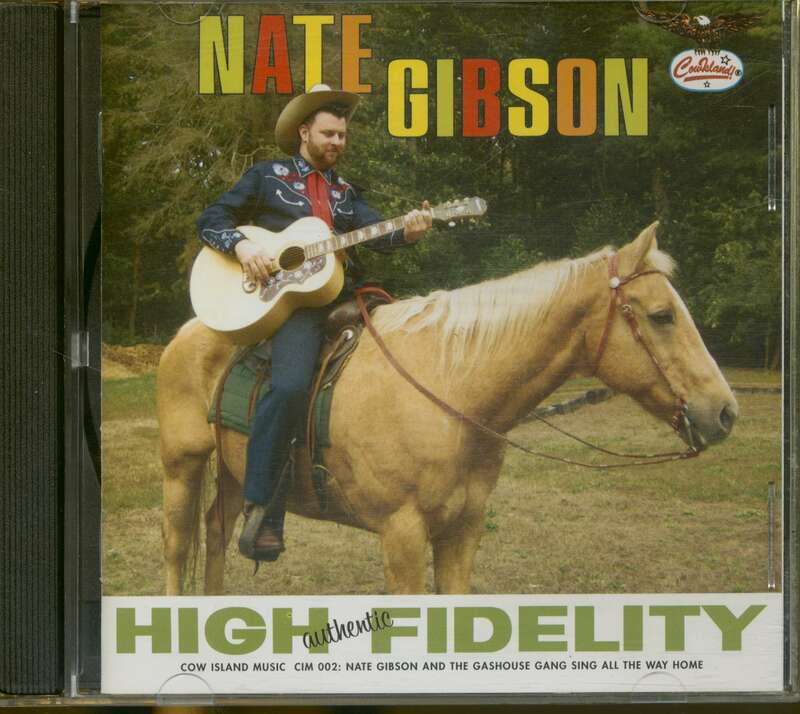 I'm not sure I would have signed Nate to a Starday contract though, but it's still an enjoyable record. 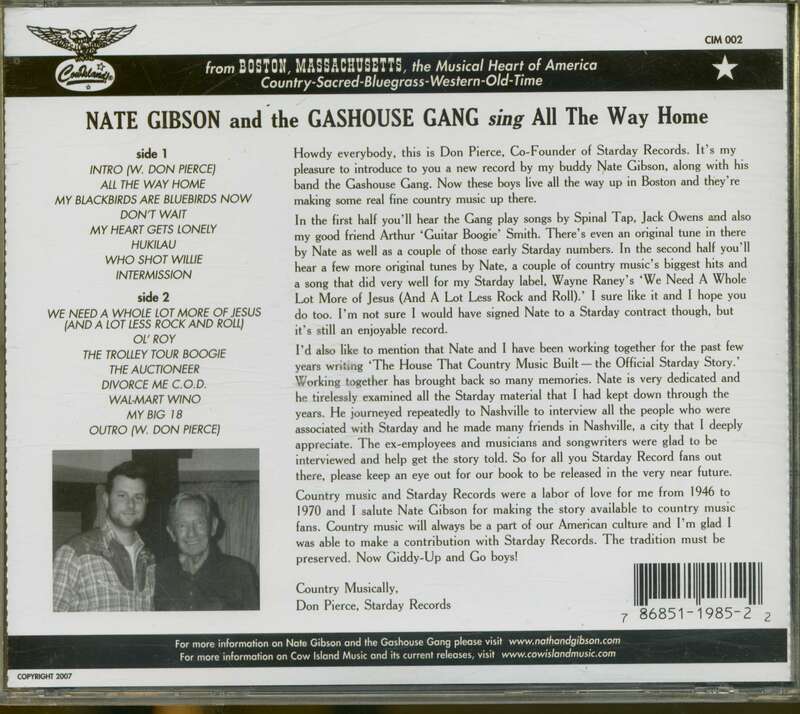 I'd also like to mention that Nate and I have been working together for the past few years writing 'The House That Country Music Built — the Official Starday Story.' Working together has brought back so many memories. Nate is very dedicated and he tirelessly examined all the Starday material that I had kept down through the years. He journeyed repeatedly to Nashville to interview all the people who were associated with Starday and he made many friends in Nashville, a city that I deeply appreciate. The ex-employees and musicians and songwriters were glad to be interviewed and help get the story told. So for all you Starday Record fans out there, please keep an eye out for our book to be released in the very near future. 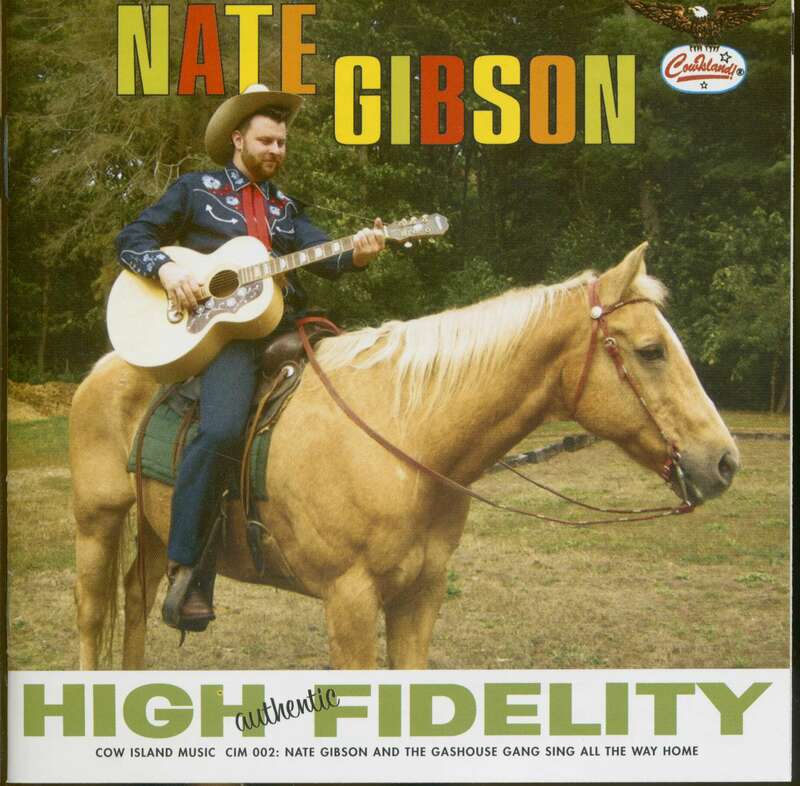 Country music and Starday Records were a labor of love for me from 1946 to 1970 and I salute Nate Gibson for making the story available to country music fans. Country music will always be a part of our American culture and I'm glad was able to make a contribution with Starday Records. The tradition must be preserved. Now Giddy-Up and Go boys! Customer evaluation for "All The Way Home (CD)"